The one skill you should practice that will significantly improve your driving. One of the most important driving skills for any driver is to be aware, and it’s scary just how many drivers aren't. 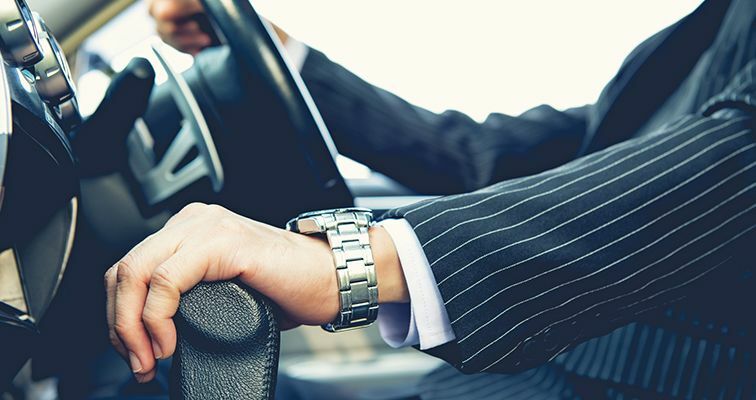 Whether you want to be a faster driver or a safer driver, being aware means that you’re better prepared to anticipate what will happen next and ready to tackle it. Aim high when steering. You’re never going to drive fast if you don’t look farther than a few metres in front of the bonnet. It’s important to look ahead and be constantly judging upcoming conditions. As you practise this, you’ll find steering input becomes smoother and braking less hard. This is a skill that will always help too, not just when in traffic or tackling an intense mountain pass. Get the big picture. Create a mental image of where you are in relation to everything around you. Did a sign say the road is about to narrow around the corner and the sun could be in my eyes? Where’s the car I saw in my mirror that could be in my blind spot? Keeping track of other road users and changing conditions in relation to you is an important factor in avoiding accidents and becoming a better driver. Keep moving your eyes. Amazingly, many road users don’t properly correct the mirrors, let alone use them. Make sure you do both and this will feed information into creating a bigger picture of what’s happening around you. Leave an out. Aggressive drivers don’t leave an out so if something does go wrong an accident is almost inevitable - it’s better to leave enough space in front of the car so you can react in time and know what’s around you. This also means when enjoying the capabilities of your car that there’s a margin for error, and that a little understeer or oversteer won’t put you into the opposite lane or a tree. Make yourself visible. Even a road user who is aware might not see you if you sit in their blind spot. Make sure other road users can see you and that you provide proper indication when moving lanes and turning. It’s a pretty simple set of skills that should be taught to all drivers. But even for competent drivers who want to be fast, this most basic skill is the pathway to smoother steering, acceleration, braking, and to being more confident - ingredients to being quick without sacrificing safety. Have you got a thought on safe driving, or maybe your own tips to share? Let us know in the comments below, or over on our Facebook.